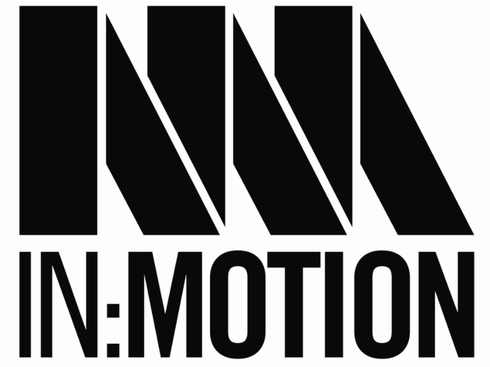 Bristol’s In:Motion 2016 series began a few weeks ago and apparently already thousands of people have passed through the doors of the club to witness music from the likes of Joseph Capriati, Eats Everything, Kölsch, Craig Richards, Roni Size, Congo Natty and Oneman to name but a few. The brand recently revealed the lineup for their New Year’s Day party which will extend across two warehouses, for a day of celebrations. On New Year's Day, the final event of the 2016 season brings a programme of leading house and techno players. 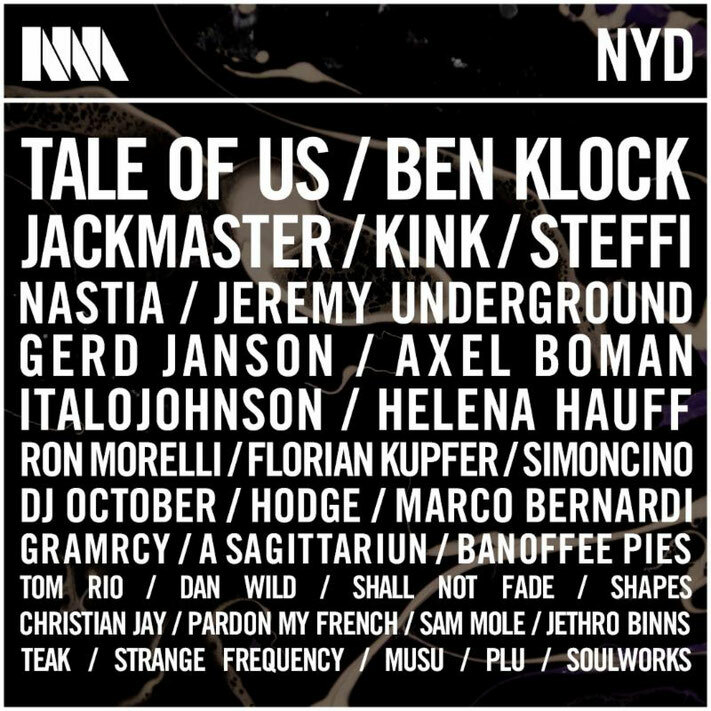 NYD will star Berlin based duo Tale Of Us, Glasgow's Jackmaster, Berghain resident Ben Klock, Panorama Bar resident Steffi, Studio Barnhus boss Axel Boman, French crate digger Jeremy Underground and LIES Records boss Ron Morelli, to name but a few. The In:Motion crowd will also be treated to a live hardware show from KiNK, in addition to Helena Hauff's analogue techno set, plus a guided tour through vinyl from the Dutch born DJ October. Other artists also on the bill include Nastia, Gerd Janson, Italojohnson, Gramrcy, Christian Jay, Musu, PLU, Shall Not Fade, Florian Kupfer, Simoncino and Hodge plus many more. Check out www.bristolinmotion.com for more info.